Gelty: Girlfriends, Kid Free Shopping and Beer, of Course. Girlfriends, Kid Free Shopping and Beer, of Course. Does it really get better than this, early fall, two amazing friends, no kids, beer and shopping? Welcome to Oktoberfest in Denver. While I could easily blog about good beer and time with my friends, that's not why I am here. Lets talk shopping! I can't believe that after being in Denver for nine years that just yesterday I stumbled across this store, Common Threads. As you know I am new to consignment and this place rocks! In addition to having a great selection of clothes, that doesn't include things from Old Navy or the like, they also have great prices, even on their designer goods. There isn't a thing in the store that is out of reach for almost any budget. 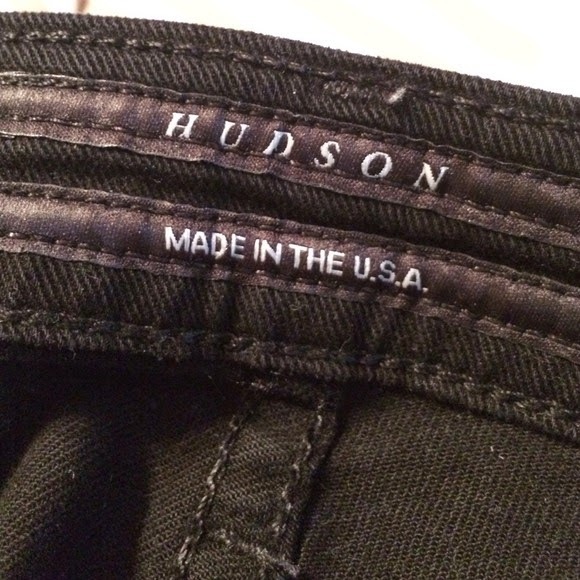 I bought two things yesterday, pair of Hudson Skinny Jeans and an adorable blouse by Maria Cornejo (which normally retails well over $500), for less than the jeans would have cost on their own! If you live in Denver or Boulder check this place out, I promise you won't be disappointed. Click here to connect with the coolest shop in town.